INSIDE RAVEN'S MIND: REVISITED: The Melker Project "Ballin' Oates"
5. What You Know? Youre Out Of Touch! 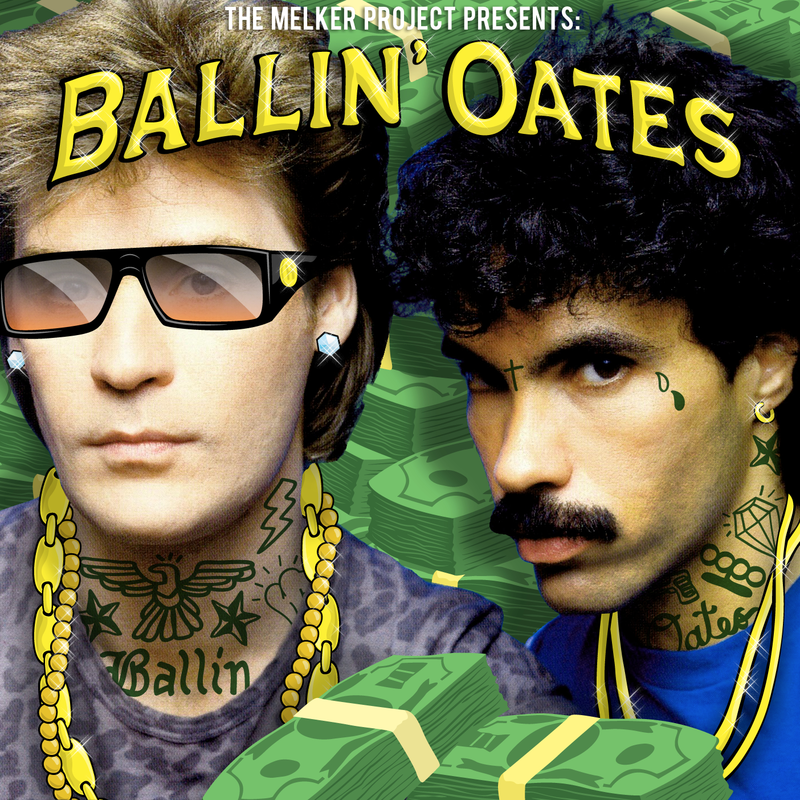 Ft. Hall & Oates & T.I.